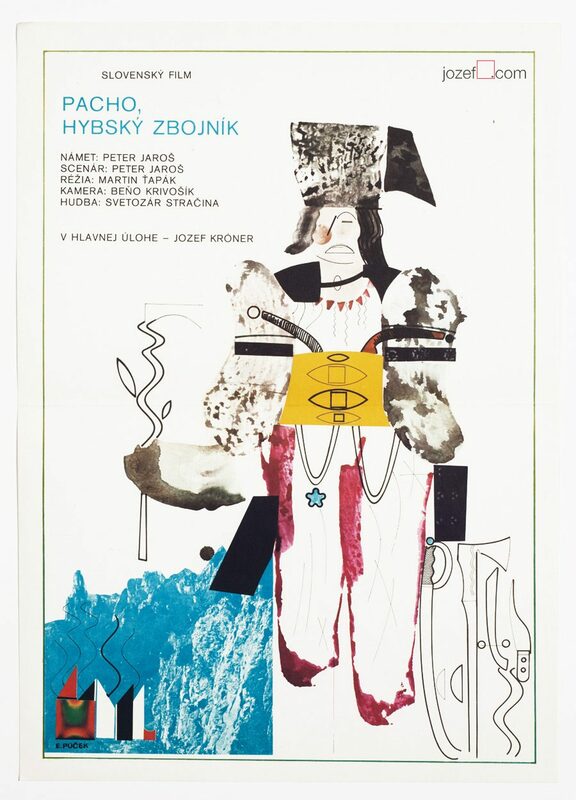 Movie poster for East German drama with astonishing abstract artwork by Slovak fine artist Ever Alexander Púček. 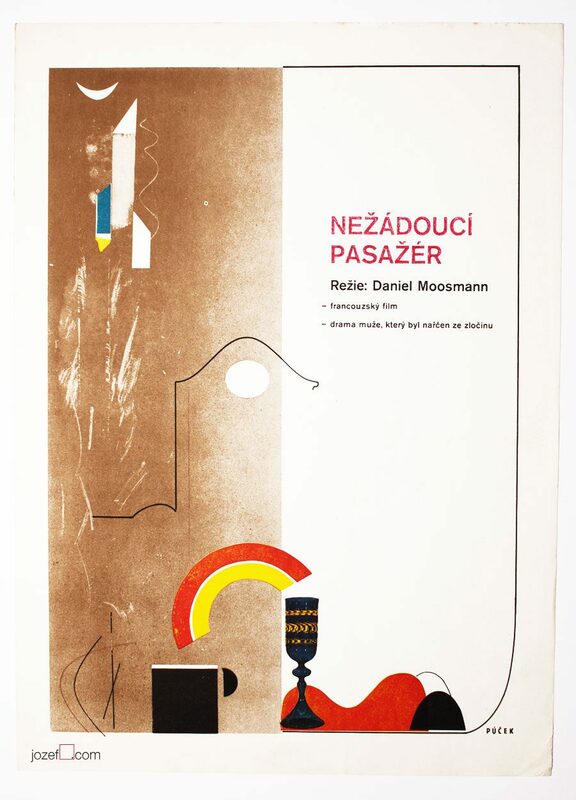 Delicate abstract poster design by Ever Alexander Púček. 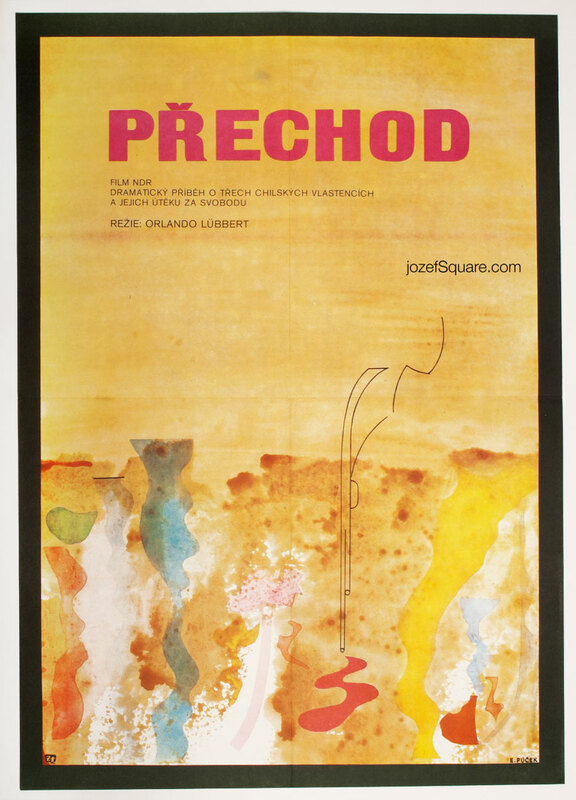 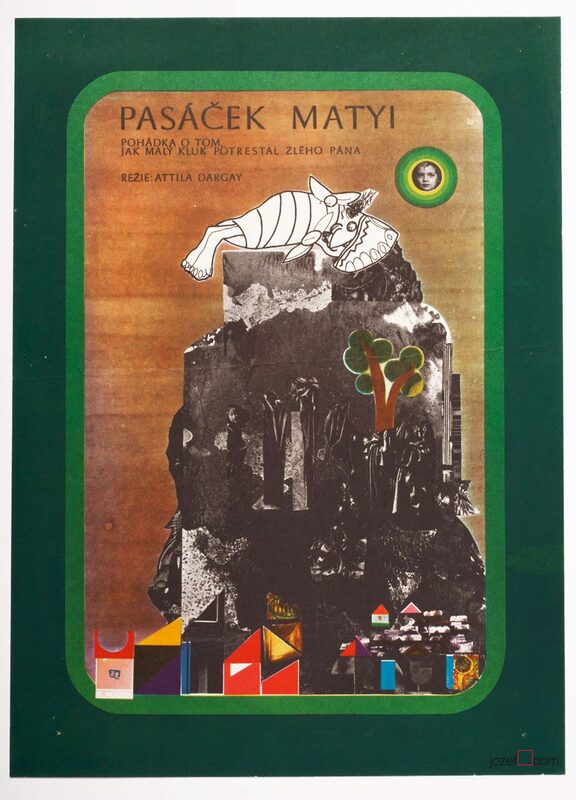 abstract movie posters designed by artists from Czechoslovakia. 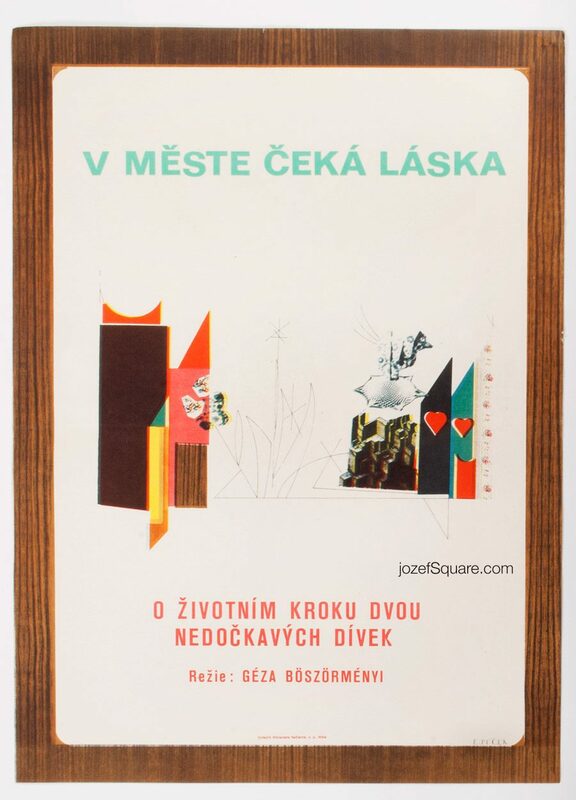 Be the first to review “Movie poster – The Border Crossing, Ever Alexander Púček, 1978” Click here to cancel reply.